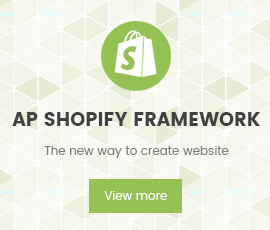 As you know Shopify is an extremely popular eCommerce solution for businesses looking to set up online stores. It alleviates the hassle of complicated web development by providing ready-to-go product pages, wish lists, product comments, shopping carts, order handling and payment methods. 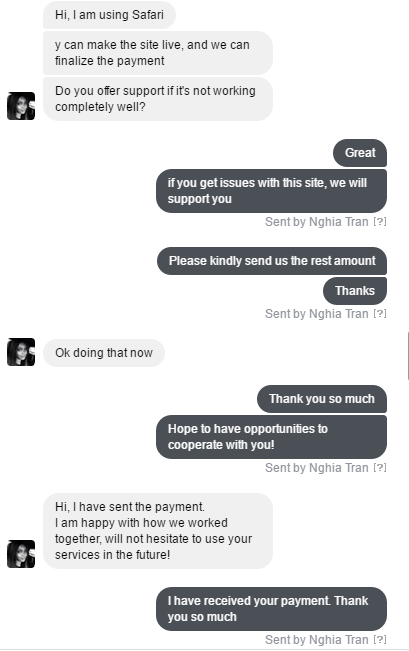 After researching process, Priscilla knew about Apollo Tran One Member Limited Liability Company and she decided to use PSD to Shopify conversion service from us. 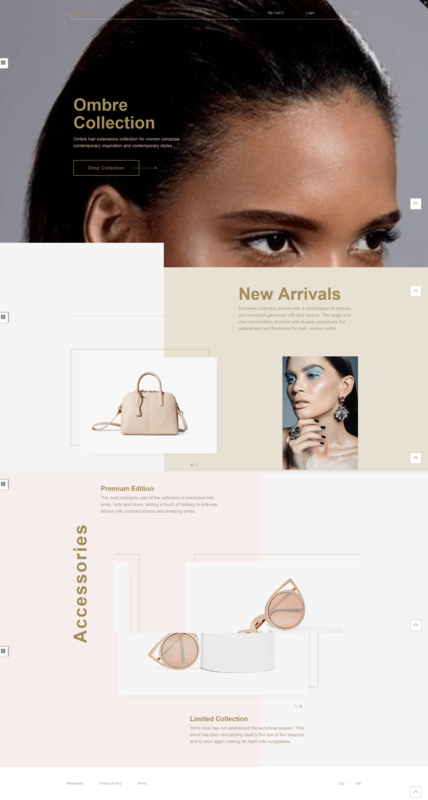 With the efforts from our developers, for only one week, Apollo Team supplied her a unique, user-friendly and dynamic theme for her Shopify store. She was really satisfied and trusted in our team and she also expected to have opportunities to cooperate with us in the future. E commerce website development is providing different choices of shopping to customers. it is a great platform for business. thanks for sharing such a useful article.